A Noble County student has been named recipient of a four-year, full-tuition scholarship as the Community Foundation of Noble County 2018 Lilly Endowment Community Scholar. 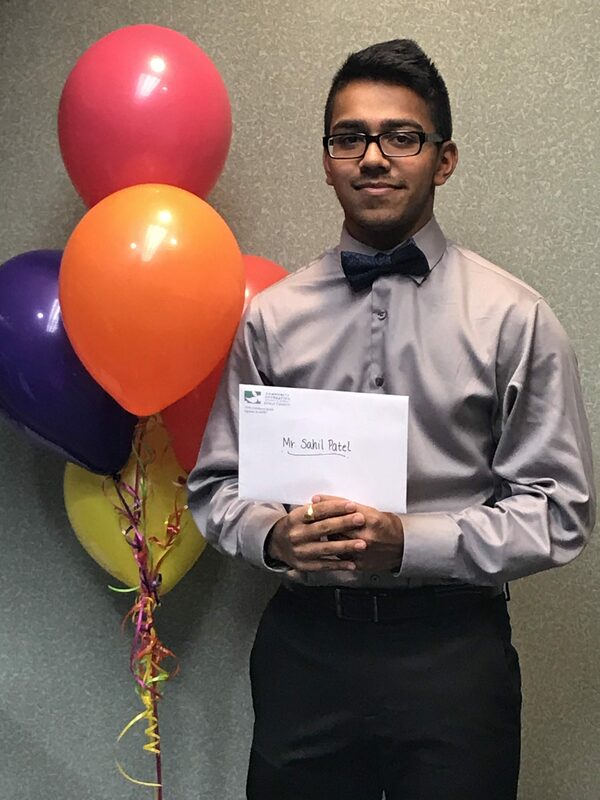 Sahil Patel of East Noble High School was selected to receive full tuition to the Indiana college of his choice and a $900 yearly stipend for required books and equipment. Sahil is the son of Pinki and Rajesh Patel of Kendallville. Sahil plans to study biochemistry at Indiana University in the fall of 2018. Some of his activities in high school include Student Council President, St. John Lutheran Church, Campus Life, Parkview Noble Hospital Health and Wellness Center, Kendallville Public Library/Teens on Board, East Noble High School Science Olympiad, Theatre, National Honor Society, Academic Super Bowl, Golf Team/Manager, East Noble High School Newspaper, Noble Hawk Golf Links, Freshman Mentor Leader, Co-Captain of Math Team, and Captain of Science Team as well as other activities. To be eligible for the scholarship, students must reside in Noble County, attend an accredited high school, and achieve a high school grade point average of at least 3.80 on a 4.00 scale. Through their applications, students demonstrate their development as well-rounded, community-minded citizens through their community service, volunteerism, extracurricular activities and work experience as well as leadership roles. This year’s 31 applicants were initially scored for academic performance, community service and volunteerism, extracurricular activities and work experience, as well as leadership roles. Additionally, applicants provided recommendation letters from two references and submitted three essays, which were evaluated by a community foundation committee of six Noble County citizens, who interviewed the top 10 finalists. 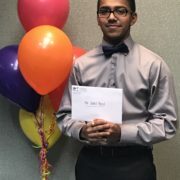 Names of the top candidate and two alternates were then submitted to Independent Colleges of Indiana, Inc. (ICI) for final selection of the recipient. 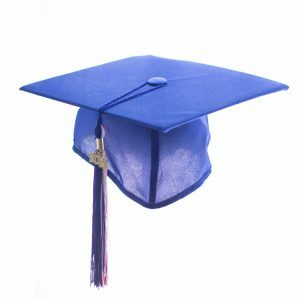 ICI is a nonprofit corporation that represents 30 regionally accredited degree granting, nonprofit, private colleges and universities in the state. Delaney Andrews, Zachery Brazel, Adam Dills, Madelyn Fortman, Erika Maneke, Reginald Parker, Paige Skinner, Kyra Warren, Nathan Walz. The Lilly Endowment Community Scholarships are the result of a state-wide Lilly Endowment initiative to help Hoosier students reach higher levels of education, according to the community foundation. 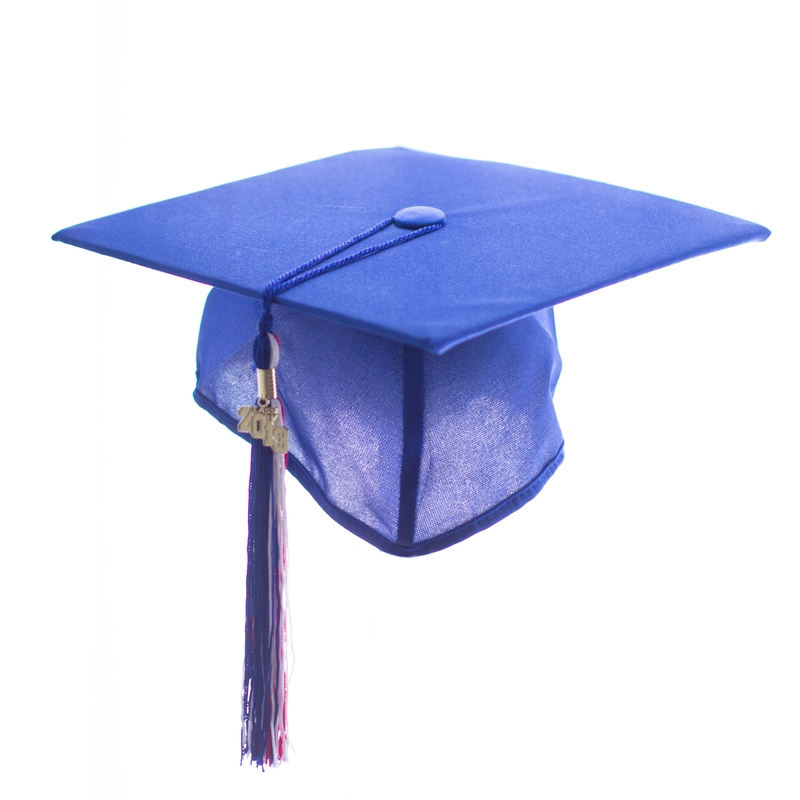 Indiana ranks among the lowest states in the percentage of residents over the age of 25 with a bachelor’s degree. 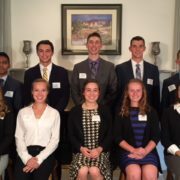 A total of 143 Lilly scholarships are awarded statewide. 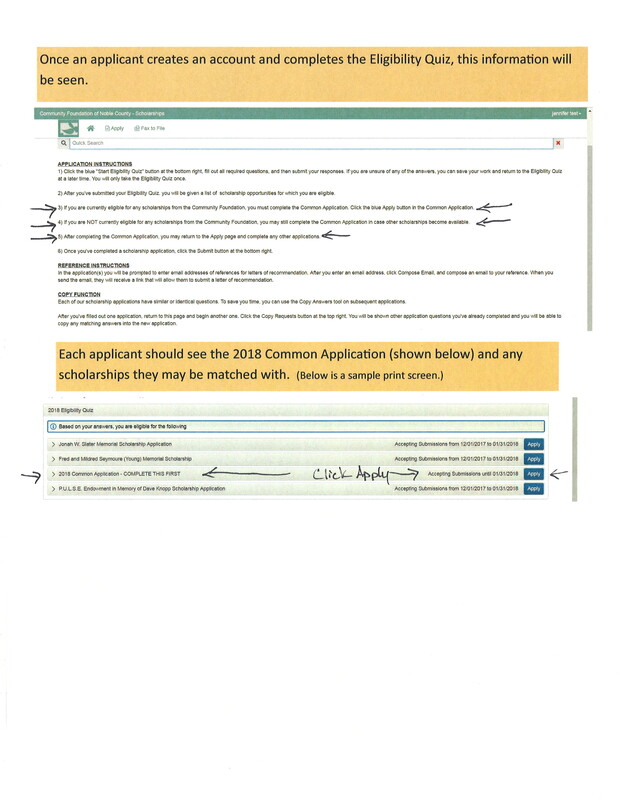 Scholarship Applicants – When completing the scholarship application(s) through the Community Foundation of Noble County, you will notice in the instructions below (instructions #3, #4, #5) you must complete the Common Application. This is the “master application” that collects your high school performance, career/college information, school activities, three required essays and two references. By completing this Common Application, the system will link your ID number to the scholarships you wish to submit. 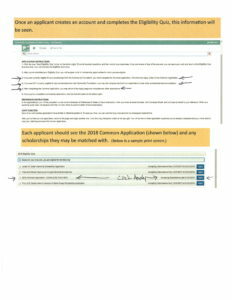 It is okay if you complete or already have completed the named scholarship applications prior to completing the Common Application also titled below “2018 Common Application – COMPLETE THIS FIRST”. As noted in the instructions, you must complete the 2018 Common Application (and all other scholarships) by midnight Jan. 31, 2018. The Common Application referred to in our scholarship software system should not be confused with the Common Application used to apply to colleges. Note in the instructions and in the 2018 Eligibility Quiz, the 2018 Common Application – COMPLETE THIS FIRST is listed along with the named scholarships. Anyone who takes the Eligibility Quiz who is not matched with any scholarships, can still complete the 2018 Common Application. Posted: Wednesday, November 22, 2017 11:00 pm | Updated: 7:52 am, Thu Nov 23, 2017. BRUSHY PRAIRIE — When Kristy Campbell was posthumously awarded the Distinguished Hoosier Award from Gov. Eric Holcomb in October it came as a big surprise to her family. She was nominated for the award by a former student and Prairie Heights theater alumni Andrew Criswell. The award is one of the highest awards given, at the discretion of the governor, to Hoosiers that bring honor to the state through character and accomplishments. The family was told she is the first recipient of the award posthumously. Campbell passed away in August 2004 after battling leukemia that was diagnosed in 2002. Campbell was a 31-year educator, teaching English and speech at Prairie Heights. She also was involved with many school activities, including the theater and drama department. Her husband, Jerry, said she was instrumental in the design and construction of the Brice G. Diehl Performing Arts Center. The performing arts center opened in 1991 with a floor and layout designed by Campbell. She also took the drama department from one show a year to three, doing three shows annually on a budget of just $3,000. Her husband built a lot of the early sets until she got the approval for a theater trades class to build them, although Jerry still helped a lot, as did other parents involved with the drama program. “It was a community concept, for sure,” he said. Her students were so important to her, and in turn she was important to each of them. Many have gone from Prairie Heights onto larger stages across the country either as performers or directors. The 2017-2018 school year drama season has already seen “Joseph” return to the Prairie Heights stage, and will see “Curious Savage” and “Beauty and the Beast” return as well, as director Corrine Reed is dedicating this season’s shows all to Campbell. The redone stage in the Brice G. Diehl Performing Arts Center has also been renamed to the Kristy Campbell Memorial Stage in her honor. Russ Helper, a colleague of Campbell’s, was the one that started the campaign to have the stage dedicated to Campbell. He proposed the idea to the school board two years ago, said Jerry, and kept after the board until it was finally approved. During her tenure, Campbell directed over 50 shows at Prairie Heights. At the award ceremony in October, Jerry said a number of students spoke about how much she meant to them over the years. 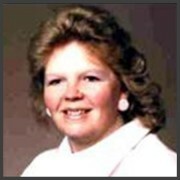 Shortly after her death, Jerry and the family established a scholarship fund in her name. I’d like to share an update on the Community Foundation of Noble County’s online scholarship platform. After taking a thorough look at our current software, we decided to transition to a new scholarship platform. For several weeks we have worked diligently to build and prepare this new system. In order to offer your students a high-quality scholarship experience, we need some additional time to fully prepare the system. As a result, our system will be available for your students sometime in December, and we’ve extended the application deadline to January 31, 2018 to accommodate the delay. We will keep you updated on our progress, as well as provide you with information on navigating the new system. In the mean time, you can check our Facebook page and/or our website, www.cfnoble.org for updates. As always, you can call or email with questions. Thank you for your patience, and for sharing this information. Selection of the students was based on their applications submitted in September to the community foundation which were reviewed by a panel of judges representing the central, east and west part of Noble County. The Lilly Endowment Community Scholarship provides four years of full-tuition and required fees awarded to one well-rounded high school senior who resides in Noble County, that will receive a diploma from an accredited Indiana high school by the end of June 2018, and will pursue a full-time baccalaureate course of study at an accredited public or private college or university in Indiana. Community Foundation of Noble County also requires community service, volunteerism, extra-curricular activities, leadership roles and honors and awards and at least a 3.80 high school grade point average. Names of the top candidate and two alternates will be submitted for final selection approval to Independent Colleges of Indiana Inc. ICI is a nonprofit organization that represents 31 regionally accredited, degree-granting, nonprofit, private colleges and universities in the state. The Noble County recipient of the Lilly Endowment Community Scholarship will be announced in early December 2017. Other finalists for the Lilly Endowment Community Scholarship will receive a $1,000 scholarship from the Community Foundation of Noble County.Pictured seated from left are: Madelyn Fortman, Kyra Warren, Paige Skinner, Erika Maneke, Delaney Andrews. Standing from left: Sahil Patel, Adam Dills, Reginald Parker, Nathan Walz, Zachery Brazel. The following students have been selected to interview for Noble County’s 2018 Lilly Endowment Community Scholarship on Tuesday, October 17, 2017 at the community foundation located at 1599 Lincolnway South, Ligonier IN 46767. Interviews will begin at 6 pm. In 2016, former Indiana Attorney General Greg Zoeller seeded the creation of a statewide network of Indiana foundations with a $500,000 matching grant from Indiana’s Consumer Protection Education Fund. These foundations collectively matched $500,000 by December 31, 2016. This network was named the Indiana Network for the Prevention and Treatment of Opioid Addiction (INPTOA). The INPTOA’s purpose is to provide single county and multi-county collaborative grants to assess, prevent, and treat opioid addiction, and provide community financial support for housing, employment, monitoring, and counseling. Their priority is placed on awarding grants to underserved areas of Indiana and for innovative approaches to addiction. This network was found necessary because opioid abuse and addiction is a nationwide epidemic and Indiana is one of the most affected states. After the Lutheran Foundation secured funding for the region, the Community Foundation of Noble County made a proactive matching grant that will bring a $50,000 investment back to Drug Free Noble County. 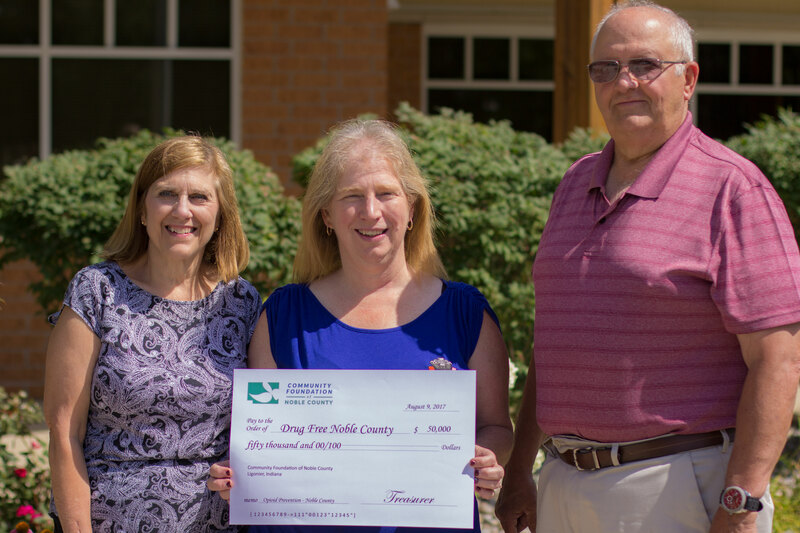 Drug Free Noble County will use the funding to design and implement programming that will assess, prevent, and treat OPIOD addiction. In addition, support for housing, employment, monitoring and counseling for those in recovery will be available. According to the Richard M. Fairbanks School of Public Health, drug overdoses overtook the number of motor vehicle deaths in 2008. In addition, opioid use disorder resulted in $31.9 million for nonfatal ER visits, and drug overdose fatalities cost $1.4 billion (including medical costs and lost lifetime earnings for victims). The Community Foundation of Noble County is pleased to support this important work in our community. Ligonier – The board of directors of the Community Foundation of Noble County have announced a new executive director. Jenna Ott of Albion will take over the daily oversight of the organization. Ott is a graduate of Churubusco High School and a long-time resident of Noble County. 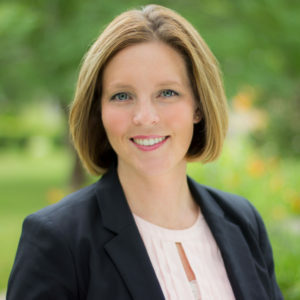 She earned her Bachelor’s Degree in Nonprofit Management from Manchester University, and she completed her MBA at the University of Saint Francis in Fort Wayne. For nearly nine years, Ott has worked as a Program Officer at the Dekko Foundation where she manages a portfolio of grants and mentors a youth philanthropy leadership team. 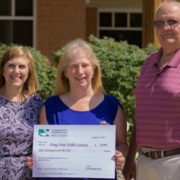 Before coming to the Dekko Foundation, Ott worked in development for the Community Foundation of Whitley County, and she spent time in fund development at LEAP of Noble County. Ott will replace interim executive director, Mark Demske. Demske was appointed in March 2017 after the unexpected passing of Linda Speakman-Yerick, who served as the executive director since late 2008. Demkse will resume his duties as a member of the community foundation’s board of directors and its committees. Ott will begin her duties at the community foundation on July 19. A welcome reception will be held at a later date. Our new “Donor Stories” Video is out! Featuring Kellie Waring, former president of PULSE. 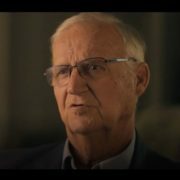 Featuring John Riemke, former board member and Mayor of Kendallville.